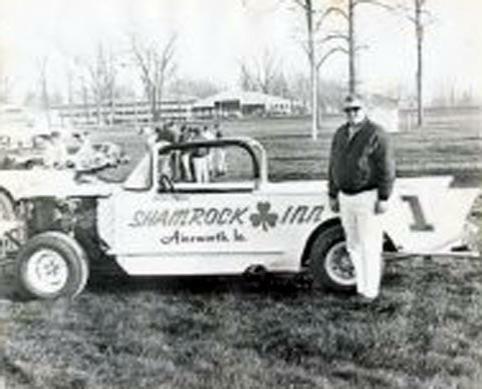 John Moss in 1964 Columbus Junction, Iowa. 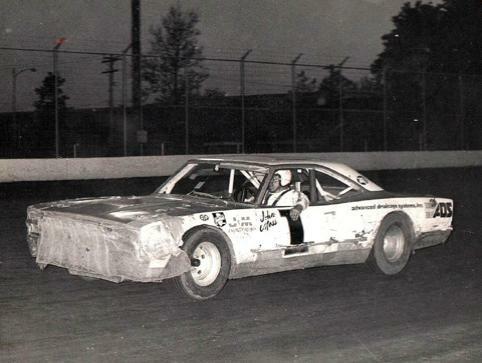 during a 1967 20 lap Feature at West Liberty, Iowa. 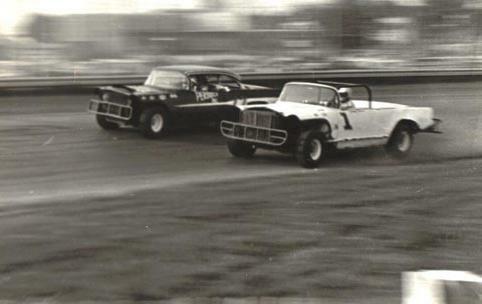 They ran 18 of those laps like this. 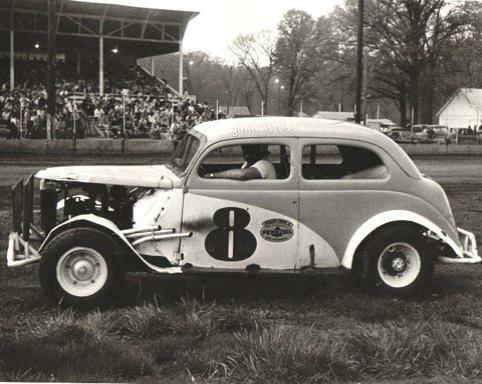 John Moss at Columbus Junction, Iowa in 1971. 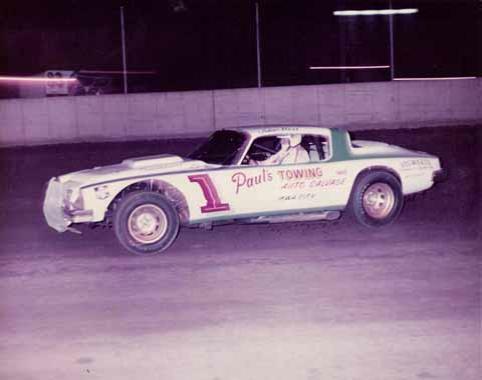 John Moss in 1975 Cedar Rapids, Iowa. 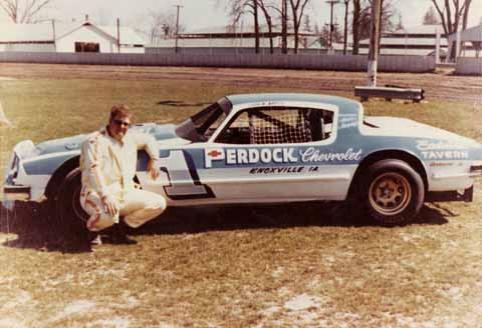 John Moss in 1976 West Liberty, Iowa. 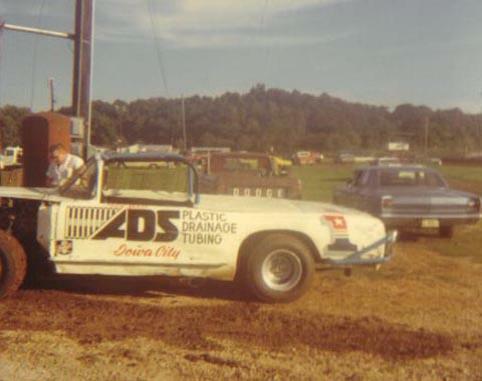 John Moss at West Liberty in 1976. 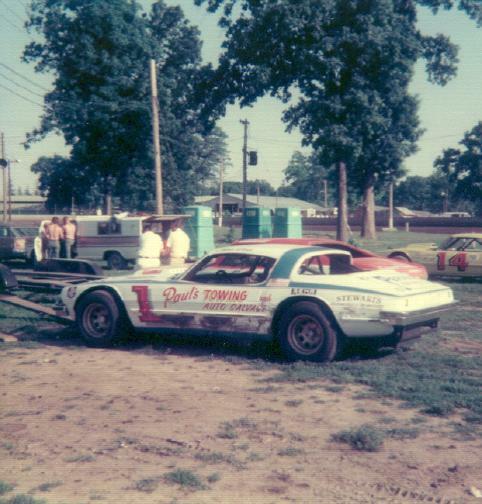 John picked up two wins with this car in '76. 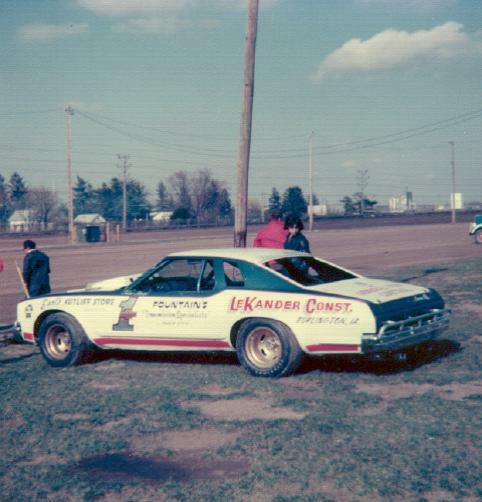 John Moss and his Camaro at West Liberty practice day 1977. 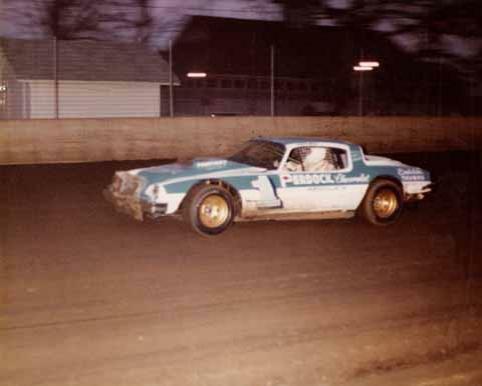 John Moss at West Liberty in 1977. 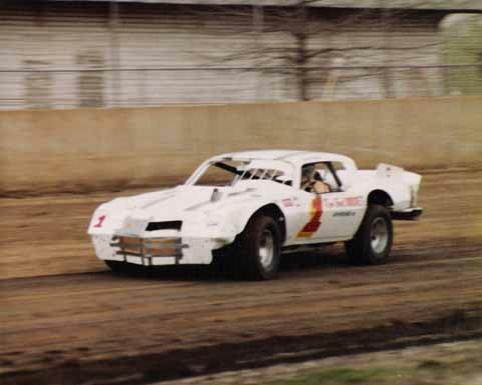 John Moss in 1977 Freeport, Illinois. 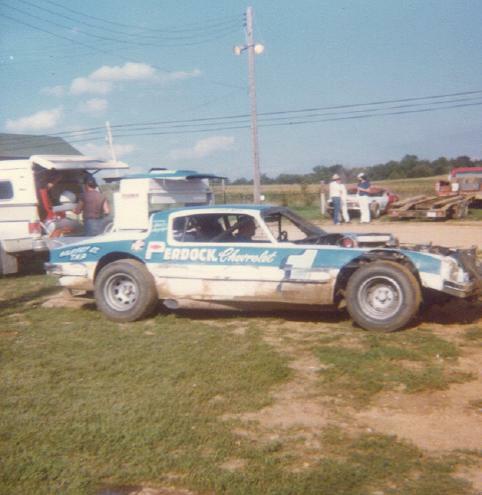 John Moss at West Liberty in 1979.